Support local Austin Texas businesses! See our fantastic suggestions for dance supplies you can purchase locally at these small businesses. 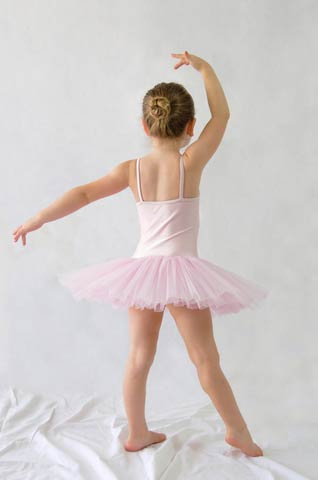 Dance supplies for classes including dance shoes, leotards, dance tights, bun holders and more!